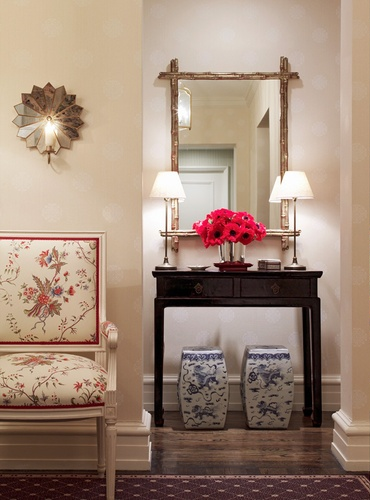 Here are just a few images of a gorgeous home on New York's Upper East Side designed by Ashley Whittaker. 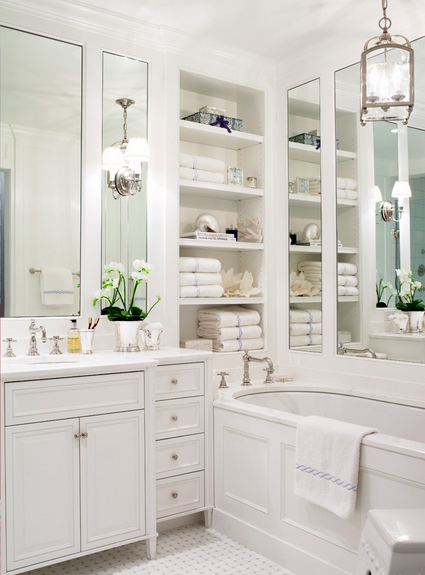 I love the colors, the chinois details, and the simple elegance of that bathroom. I'd kill for a soak in that tub!